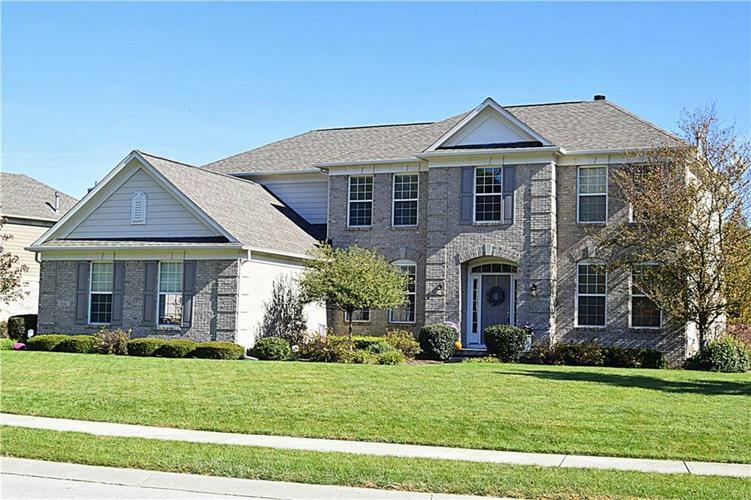 SOUGHT AFTER CARMEL'S CHERRY CREEK ESTATES FOR THIS WELL MAINTAINED 5 BR/4+ BA! 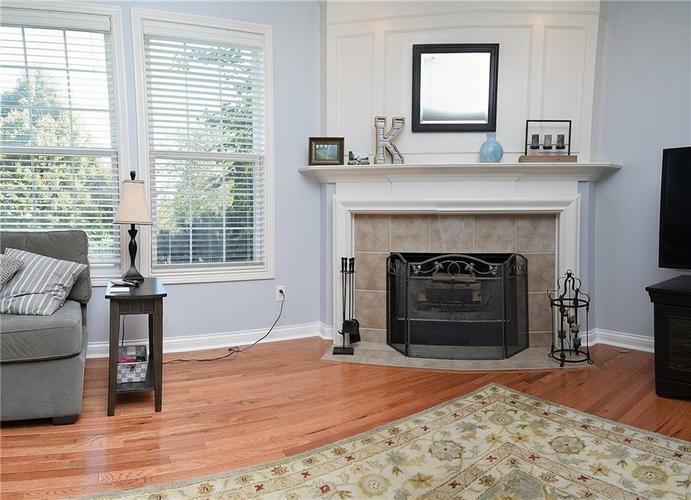 GRACIOUS TWO STORY ENTRY GREETS YOU WITH ADJOINING LR AND DR. LIGHT & BRIGHT FR WITH CORNER FRPLC, FULL WALL OF WINDOWS OVERLOOKING PRIV. 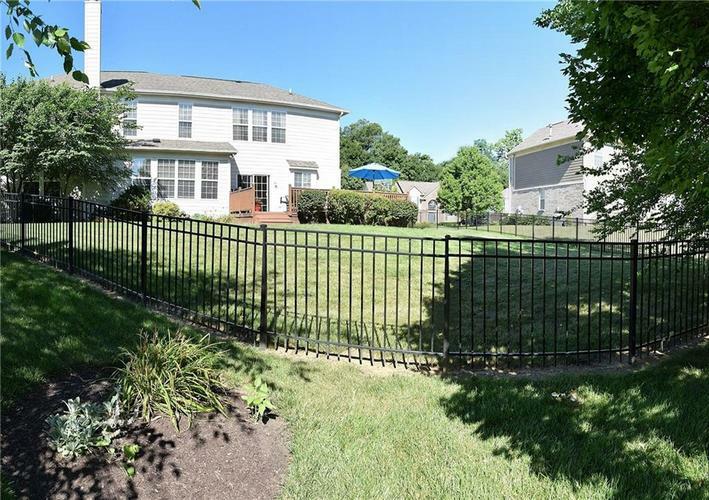 BACKYARD! 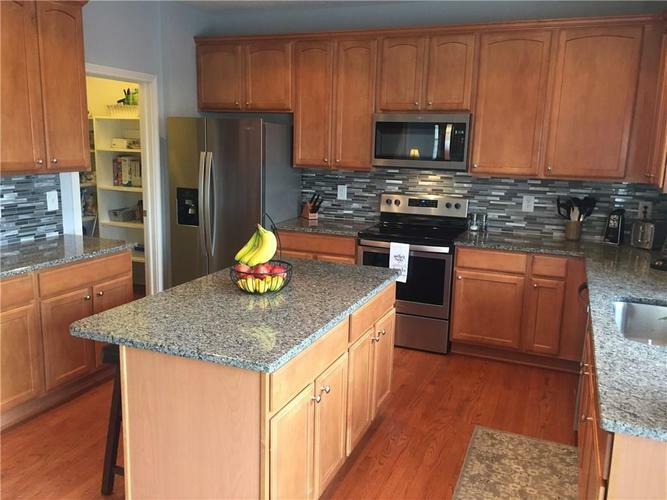 ADJACENT BREAKFAST NOOK & KITCHEN FEATURING GRANITE COUNTERS, TILE BACKSPLASH, CENTER ISLAND & 42" MAPLE CABINETS. 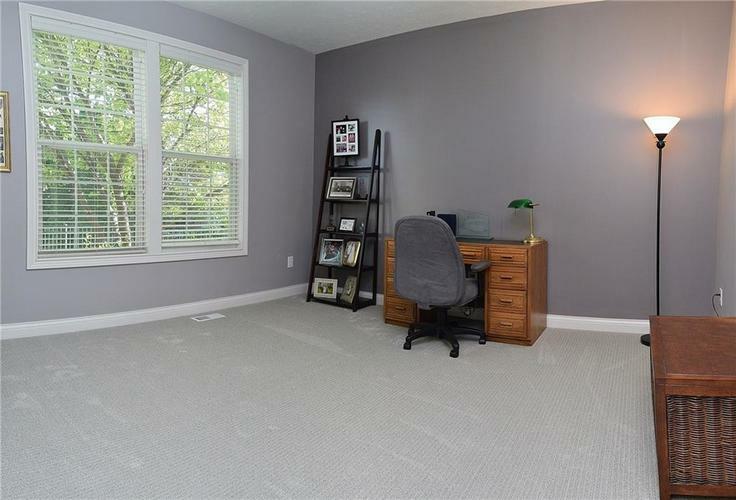 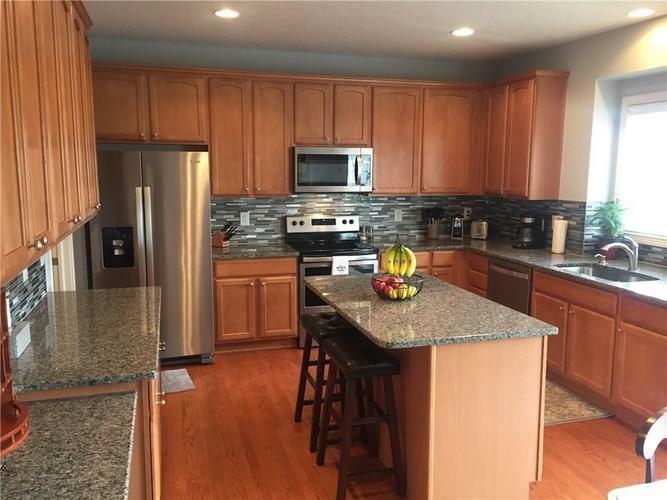 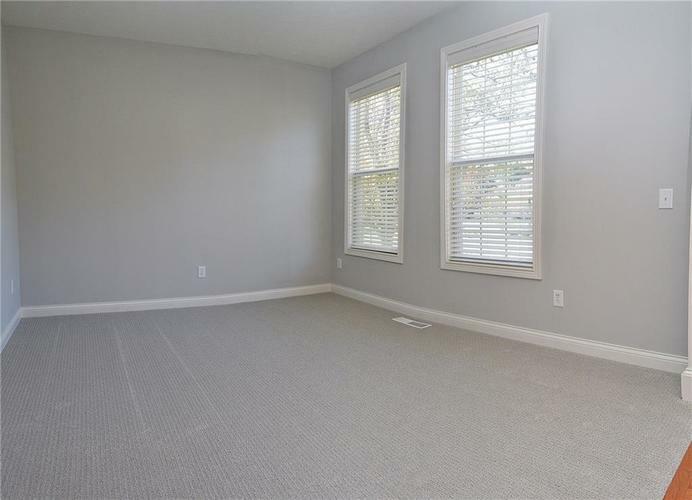 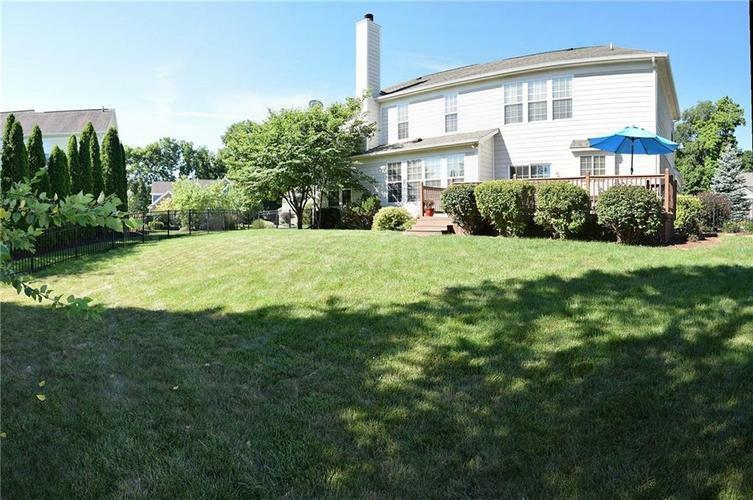 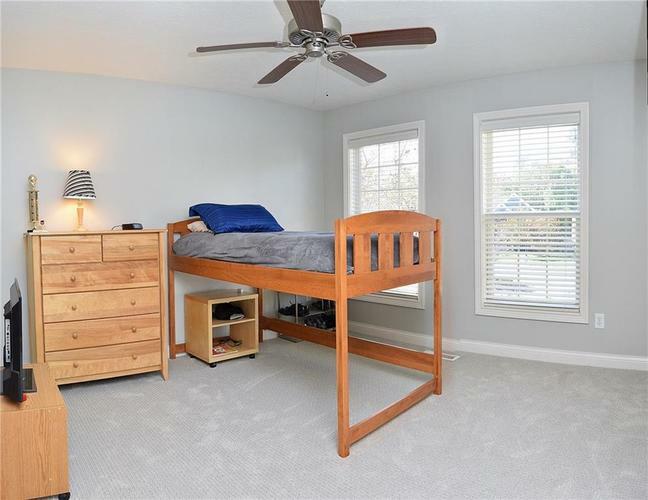 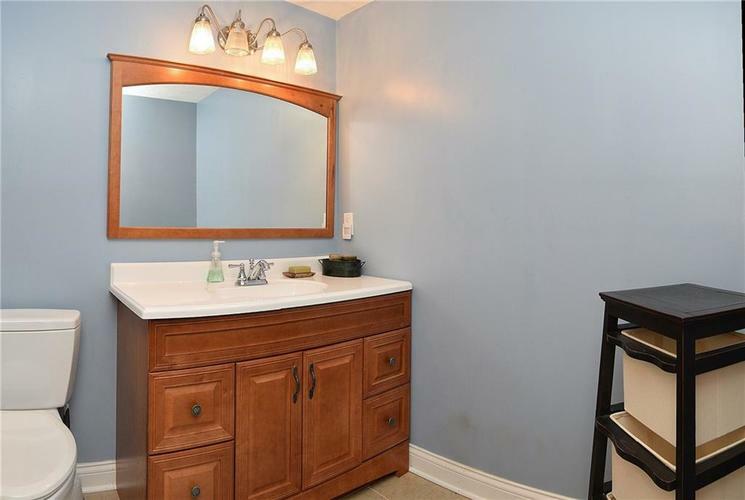 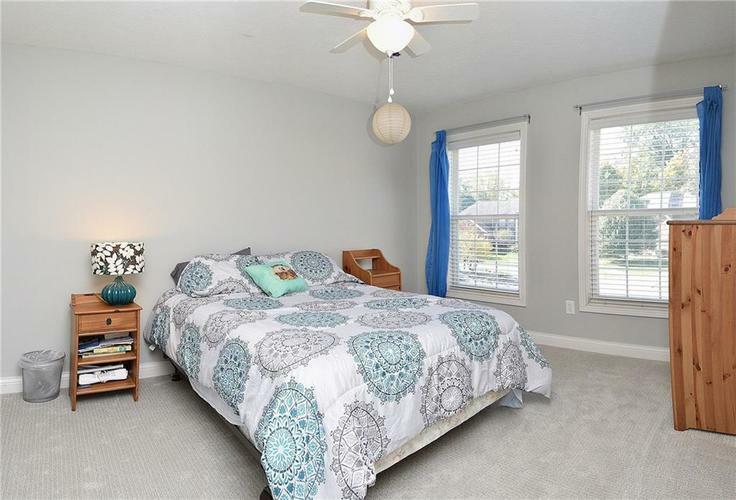 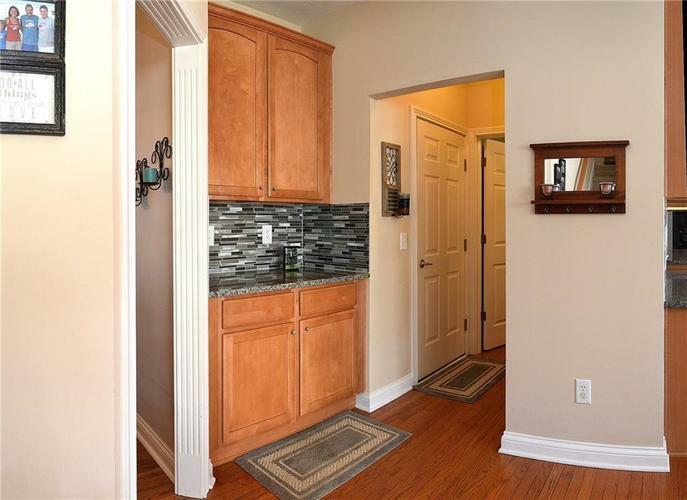 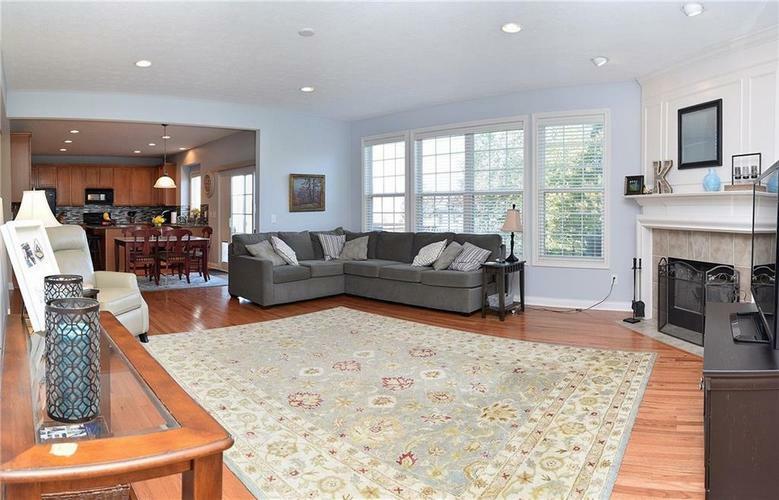 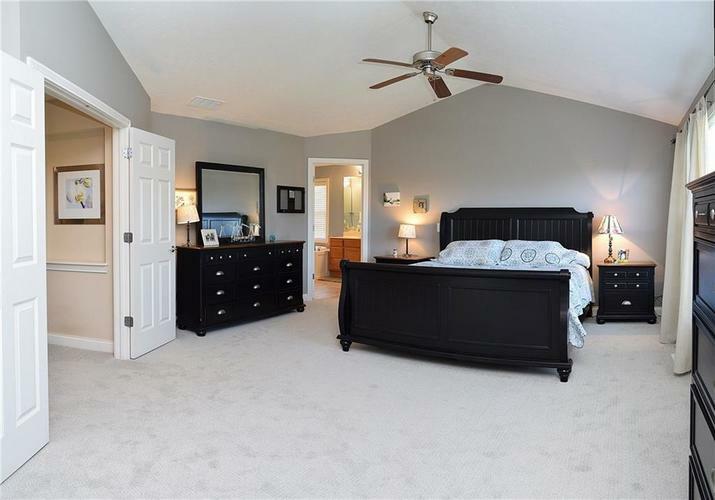 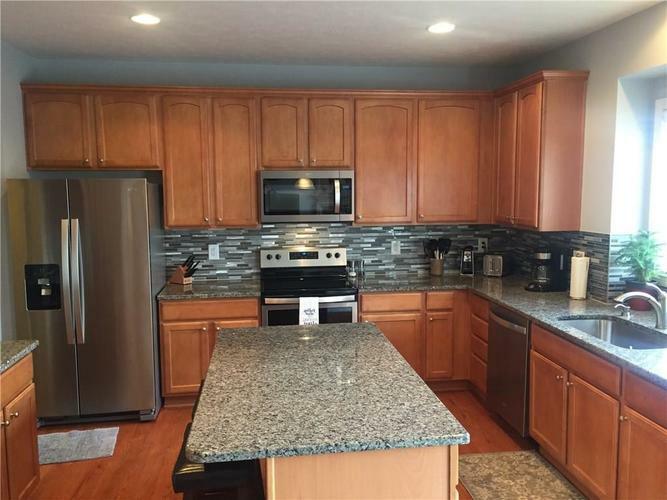 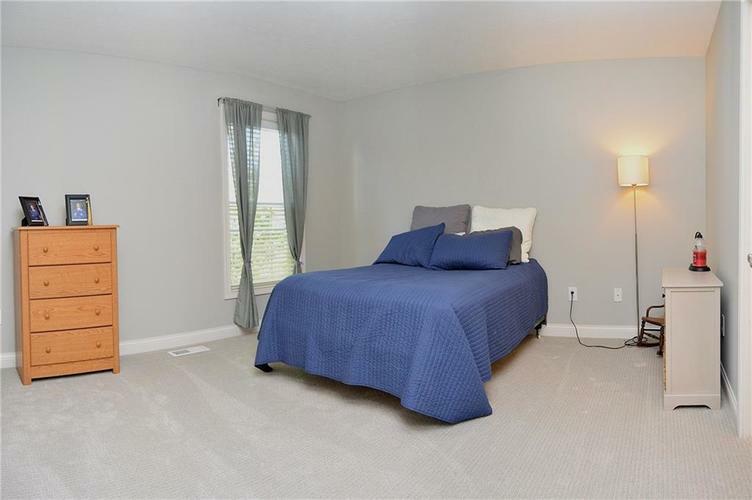 1ST FLOOR OFFICE/DEN PLUS 2 HALF BATHS.CONVENIENT DUAL STAIRCASE.AWESOME MASTER STE WITH SITTING AREA,GARDEN BA W/JETTED TUB & MASSIVE WALK-IN-CLOSET!2ND BR W/FULL BATH, 3 &4 W/JACK & JILL + UPSTAIRS LAUNDRY! 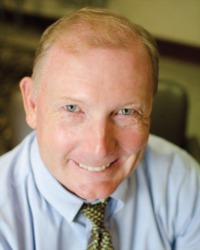 LL DIALED IN FOR ALL EVENTS! 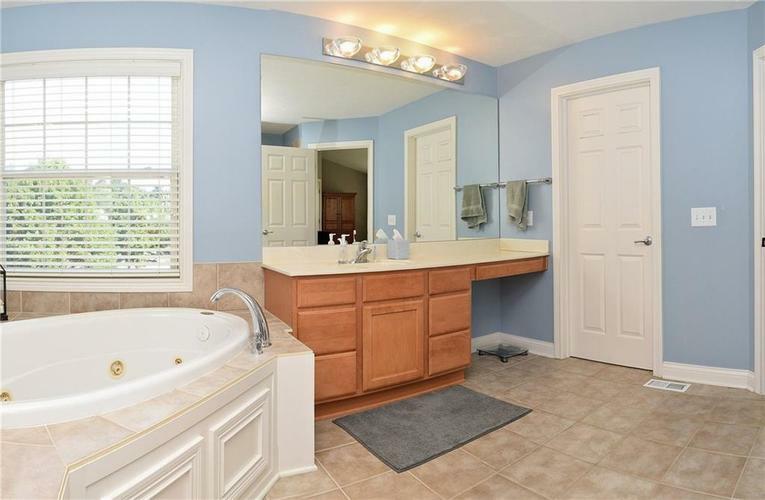 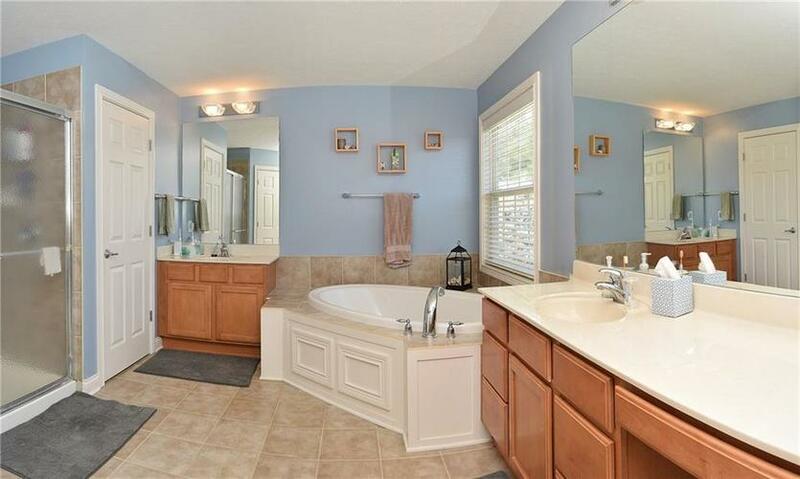 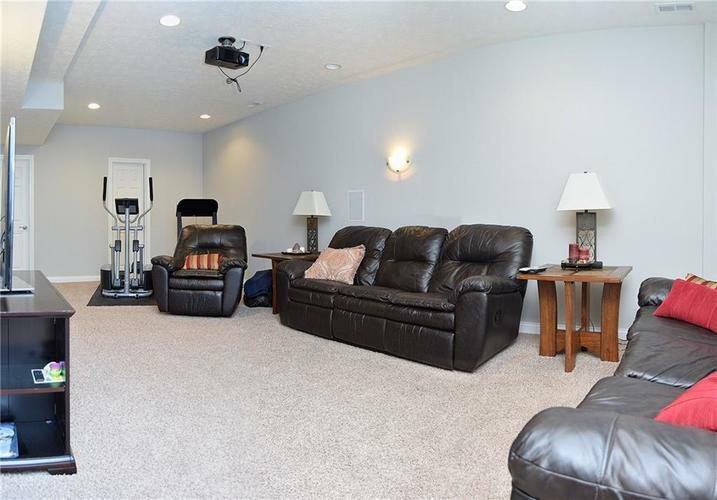 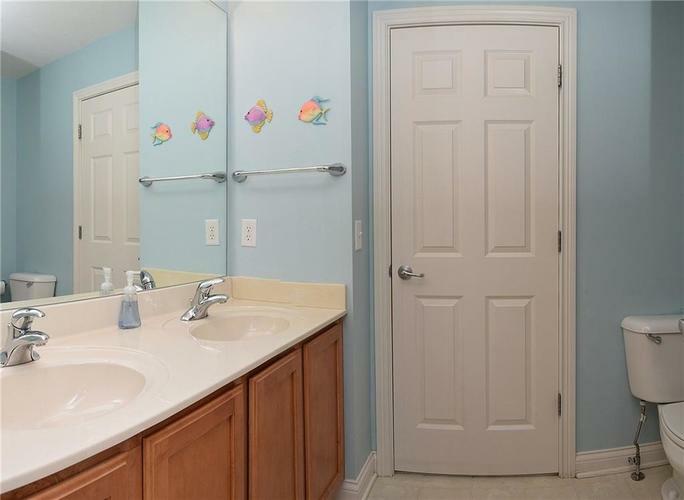 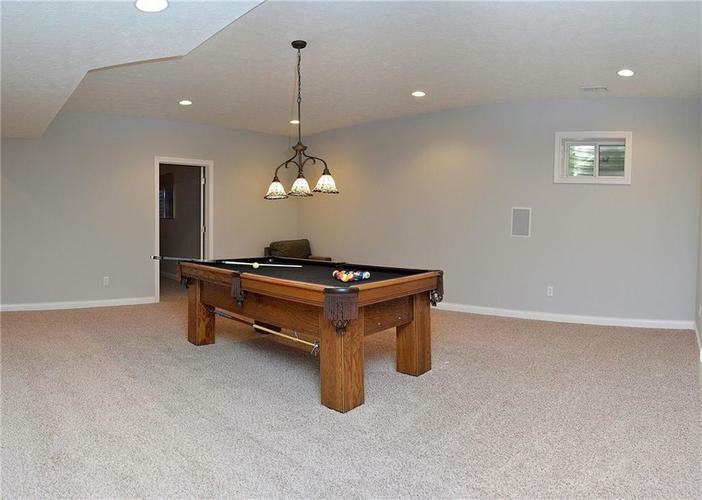 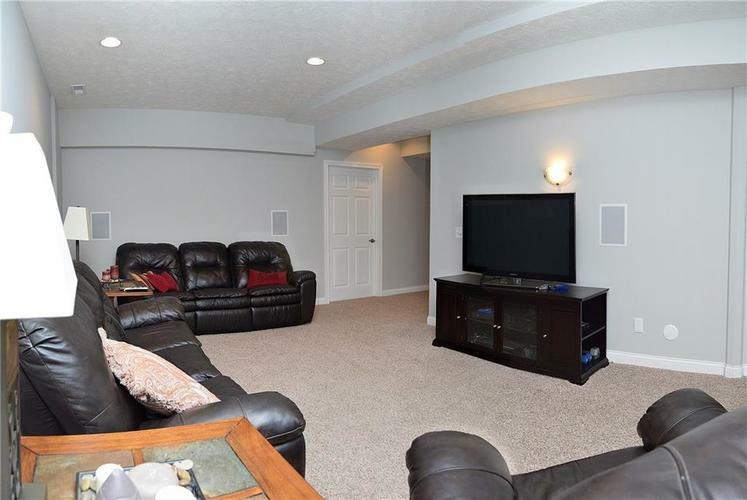 TWO SEPARATE REC/PLAY AREAS,WET BAR,FULL BATH & MONSTROUS 5TH BR! 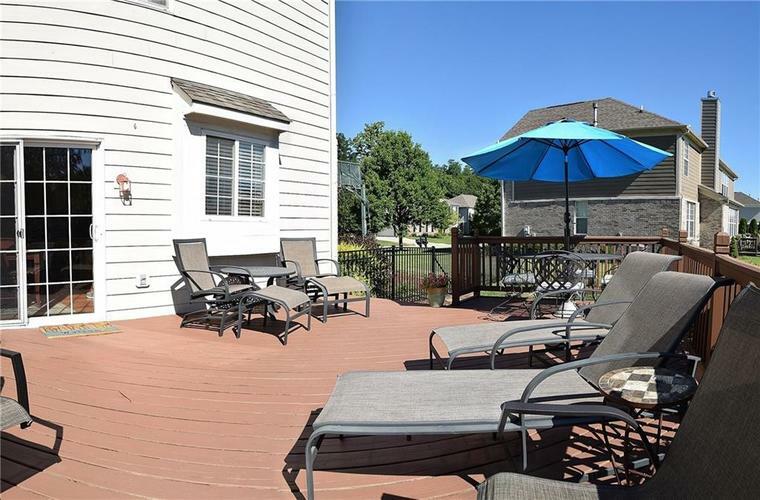 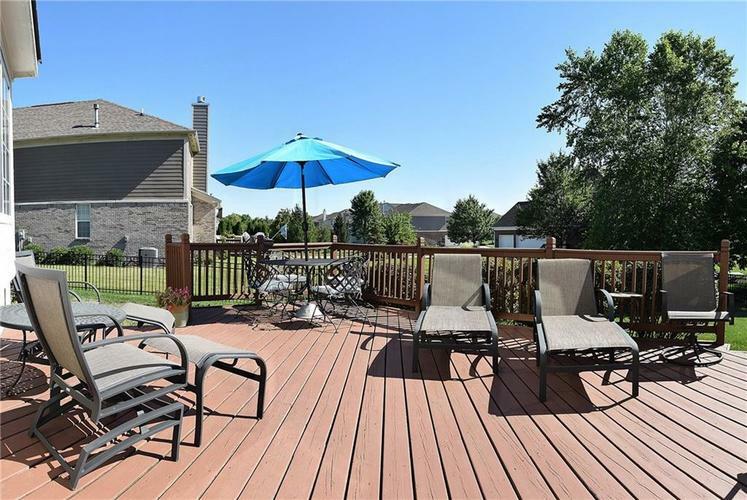 SPACIOUS DECK PERFECT FOR ALL YOUR OUTDOOR ACTIVITIES. 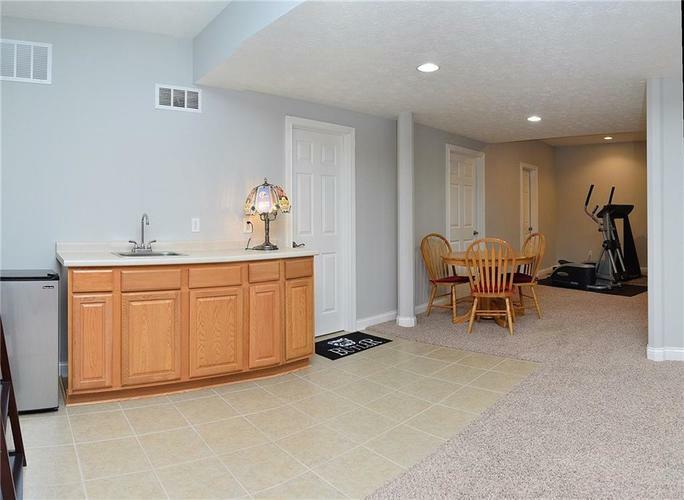 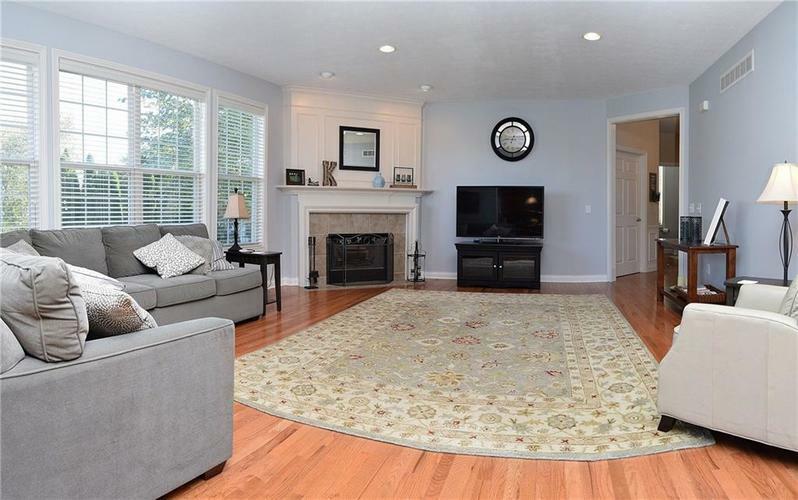 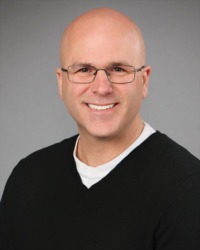 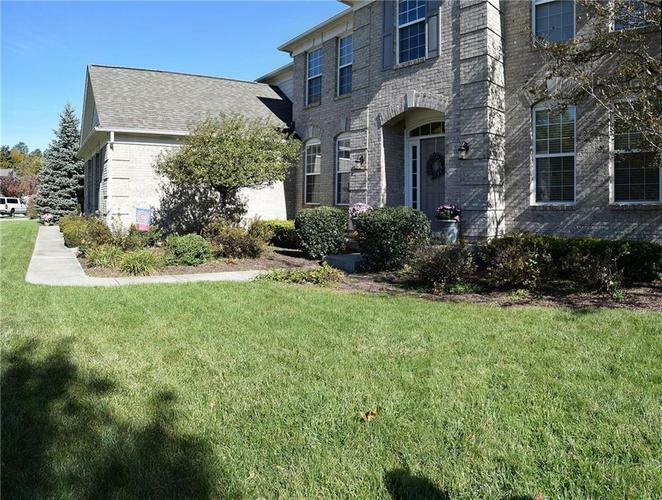 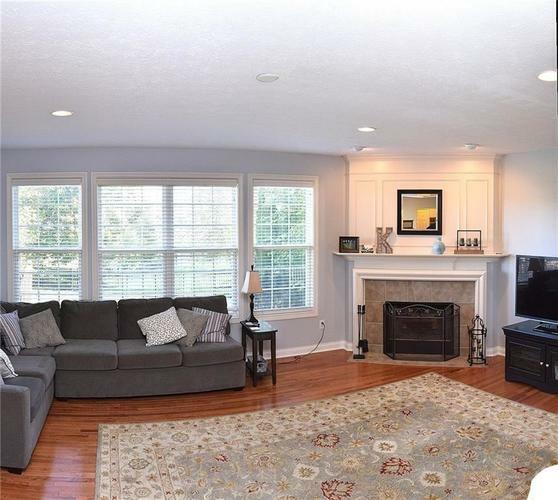 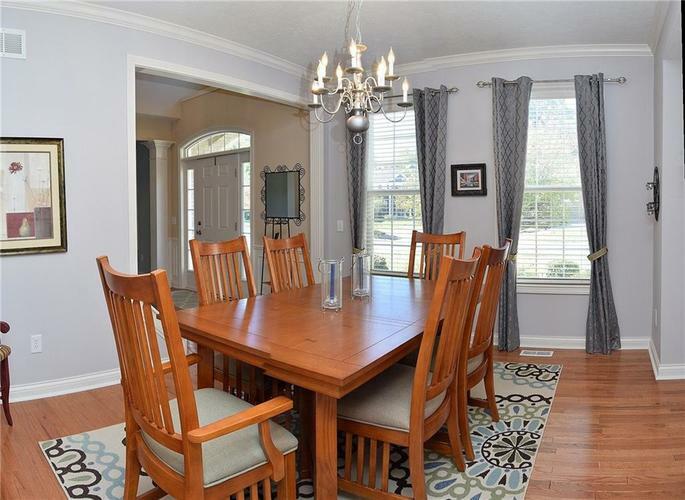 DON'T MISS OUT ON SEEING THIS GREAT CARMEL HOME! 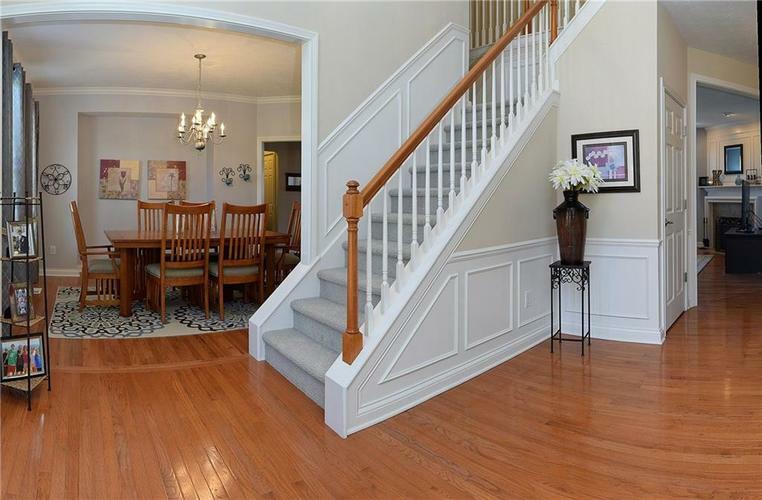 Directions:Hazel Dell Parkway to entrance of Cherry Creek Estates, right on Wildcat Dr., Wildcat becomes Osage. 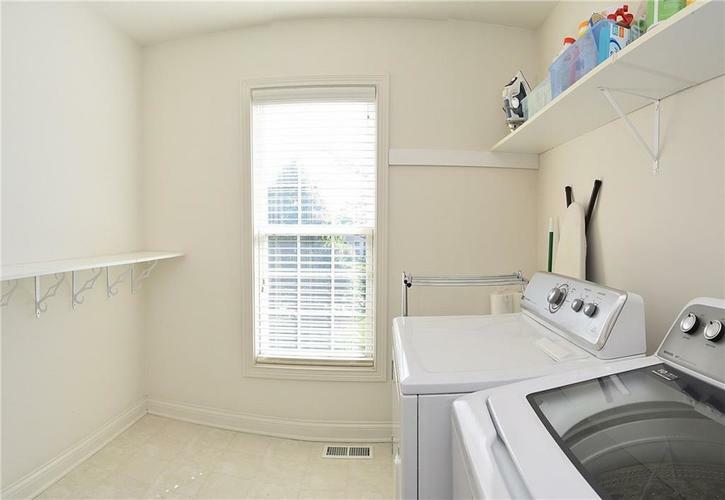 Follow to subject property on left.